The personal trainers at WCFC will guide clients through safe, smart, and efficient training. There is a reason for every movement in the gym, and our trainers are here to make sure that you're performing the right ones, the right way! Our personal trainers' results speak for themselves! Check out some of the former WCFC trainees, along with the current transformations in progress, by clicking the "Success Stories" link below. Click for more WCFC transformations! 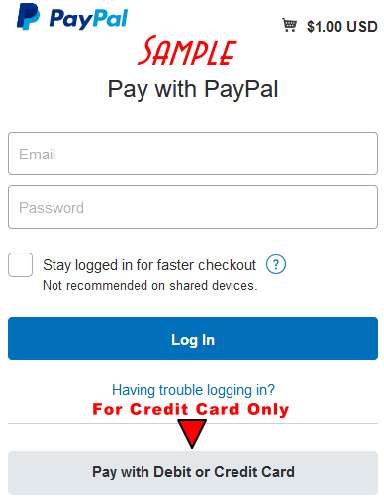 Make payment here. 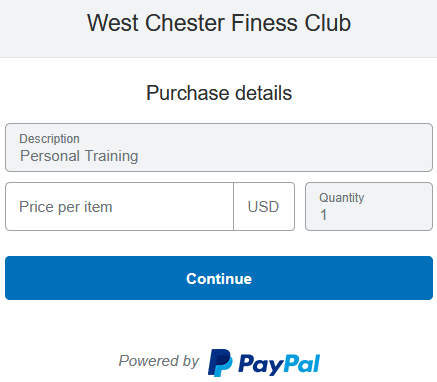 Enter your Personal Training package cost or merchandise cost on the "price per item" line click "continue", the next page you can use PayPal or click "Pay with Credit or Debit Card" to complete the purchase. Thank You! Start Personal Training at WCFC Today.